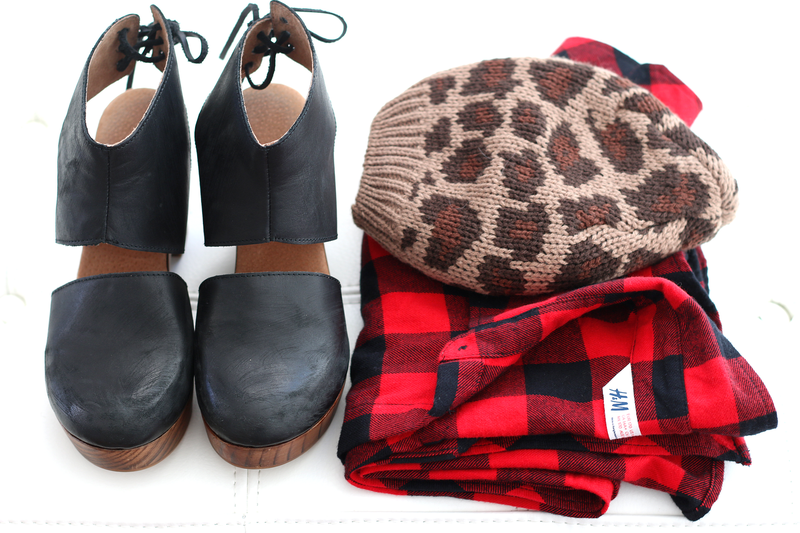 Current fall favorites: Free People clogs, buffalo plaid shirts (found this one in the little boys department at H&M and bought the biggest size) and leopard accents (beanie was a random find at my local Sprouts grocery store, where apparently you can shop for food and beanies ha! Similar one can be found here. 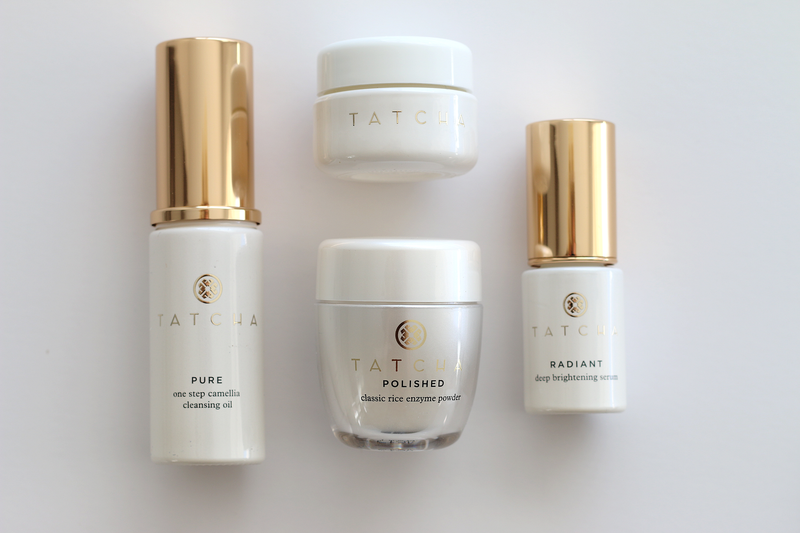 Ritual Discovery Kit c/o TATCHA. I can't tell you enough how much I love this line and how amazing it makes my skin look and feel. This is great starter kit for those of you who would love to try something new but are not sure if you want to commit to the full sizes just yet. Even though I promise once you try this you will be hooked and the full sizes will make their way onto your Christmas list for sure. 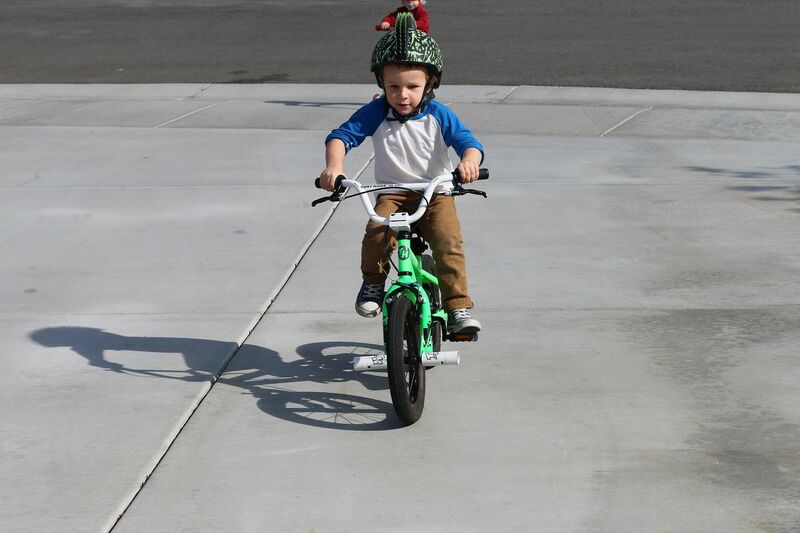 Max is officially training wheel free! I am so proud of him. 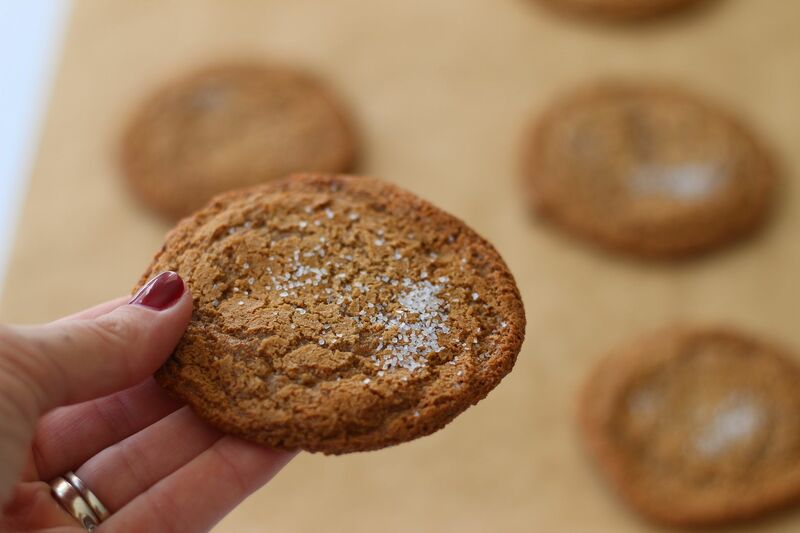 Your dreams of wanting a pre-packaged BOMB Paleo cookie mix have come true! Thanks to Primal Bake Shop. I know the adorable momma who started this company and let me just tell you she has a gold mine with this product. My favorite so far is the Salted Caramel Cookie Mix...the whole batch lasted one day folks. Something we planted is actually growing! 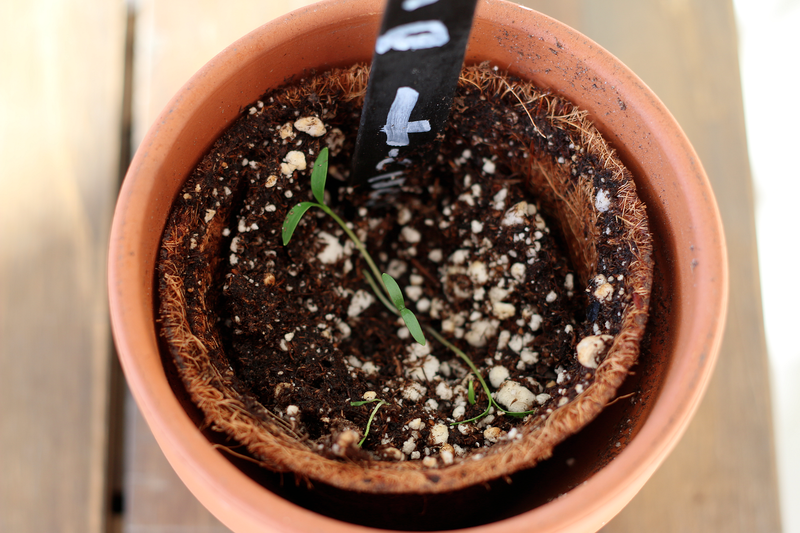 No but seriously I am so pumped on this little bitty sprouting cilantro that the boys are I planted a couple weeks ago. LOVE those shoes and so cute about Max. I never would have thought to check out the boys dept! Genius!